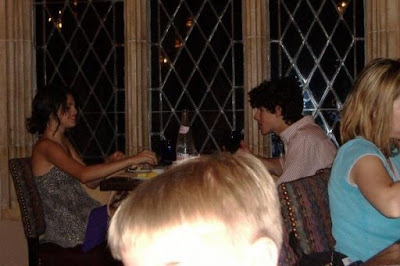 Nick Jonas and Selena Gomez were all smiles while on a dinner date with eachother. The pair say they're just "good friends." Do you think they're a couple?